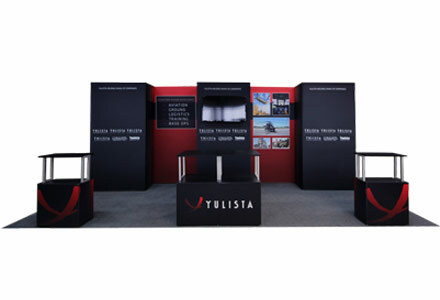 With Trinity Agency as your partner you can get professional portable displays, custom exhibits and signage, along with the creative graphic design to make it shine. 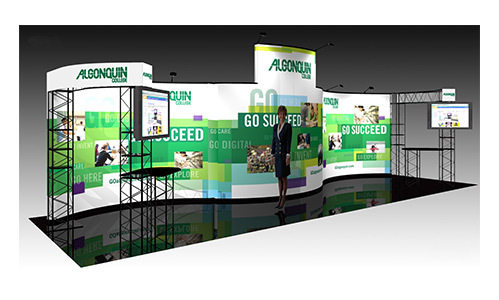 We expertly combine elements to create the visual impact you need to stand out. 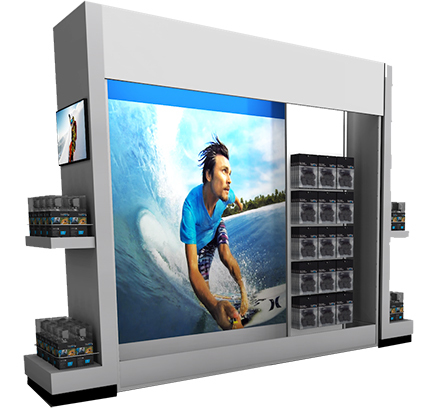 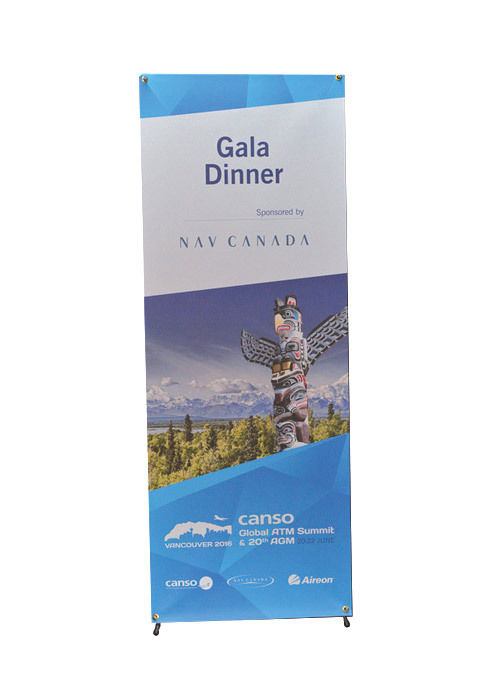 Trinity Agency is the Canadian partner of Expo Displays, the market leader in innovative portable and custom displays and exhibits. 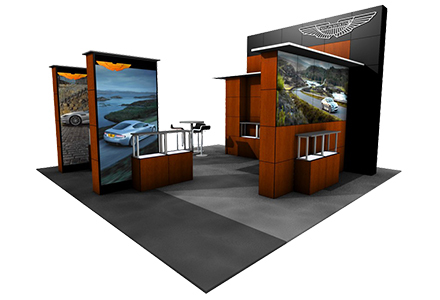 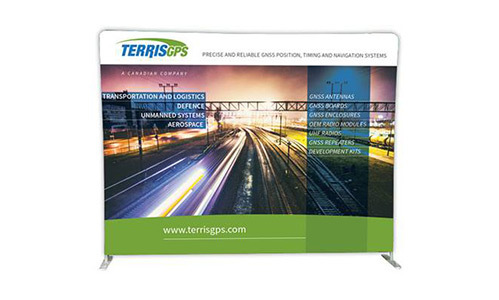 Trinity can also produce high quality graphics for all major display and exhibit vendors. 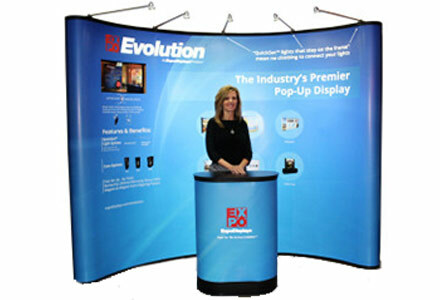 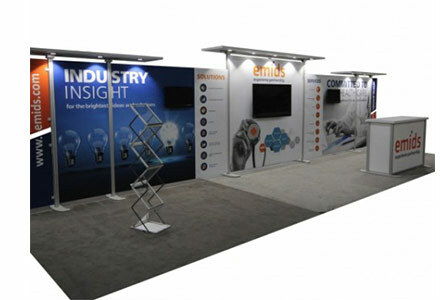 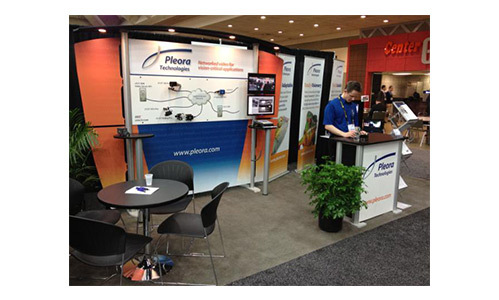 If you have existing exhibits or portable displays that need updating Contact us! 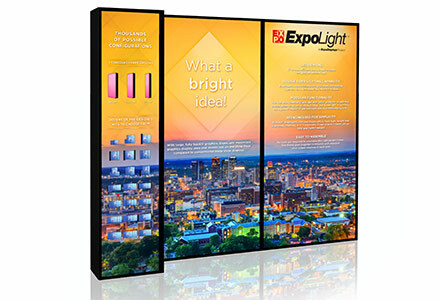 The last exhibit you'll ever buy. 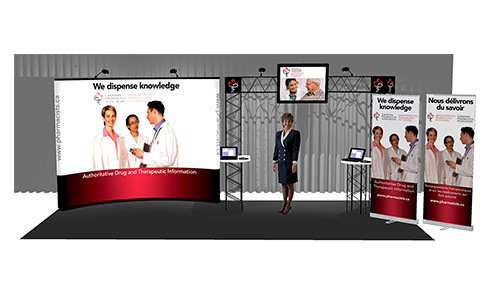 Change messages and images quickly to respond to market demand, even during your event. 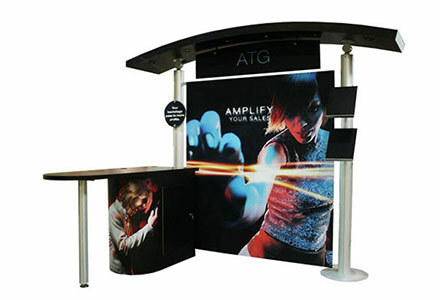 The industry's premiere pop-up display. 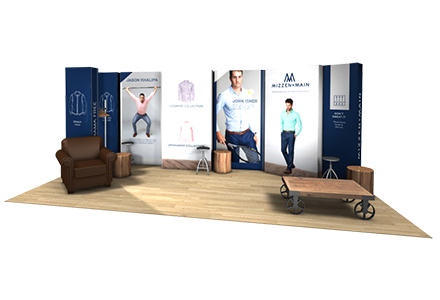 What's easier than a zipper? 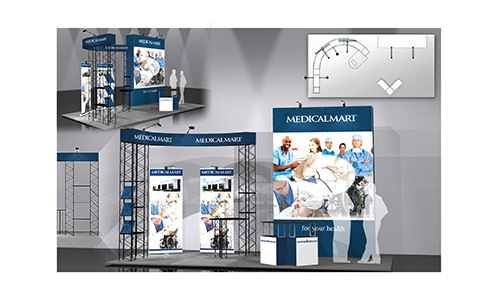 Convert any two 10′ models into a 20′ display with a simple conversion kit. 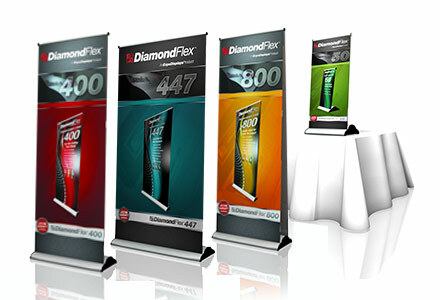 Exclusive GraphicGlide™ technology brings motion to this new, innovative system. 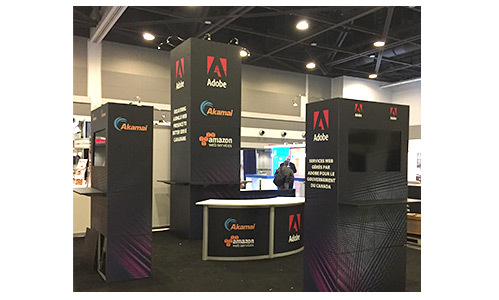 Inherent in LEVEL’s design is the ability to hide messages and then expose them instantly when you need them. 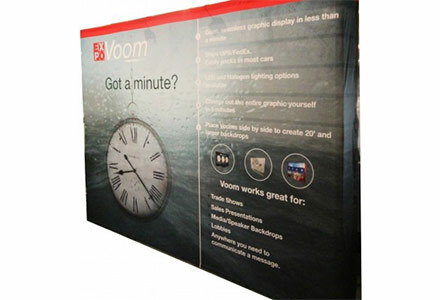 Create a fresh trade show image by implementing new marketing tactics with indoor and outdoor printing services. 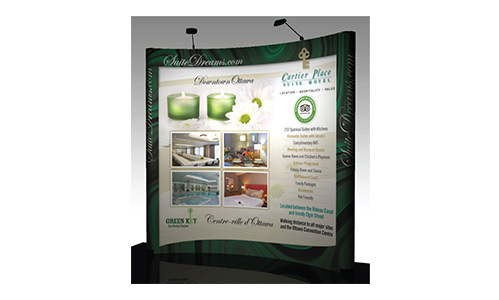 Graphics services include Trade Show Graphics, Wall Graphics, Vinyl Banners, Inkjet or Fabric Graphics.